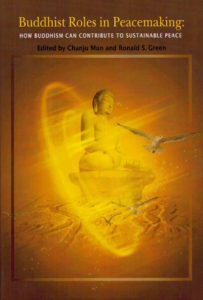 Three Wheels has copies of the following books which can be purchased when you visit the temple. If you live in the UK, are unable to visit Three Wheels, and would like to order any of these titles please email us for more details. 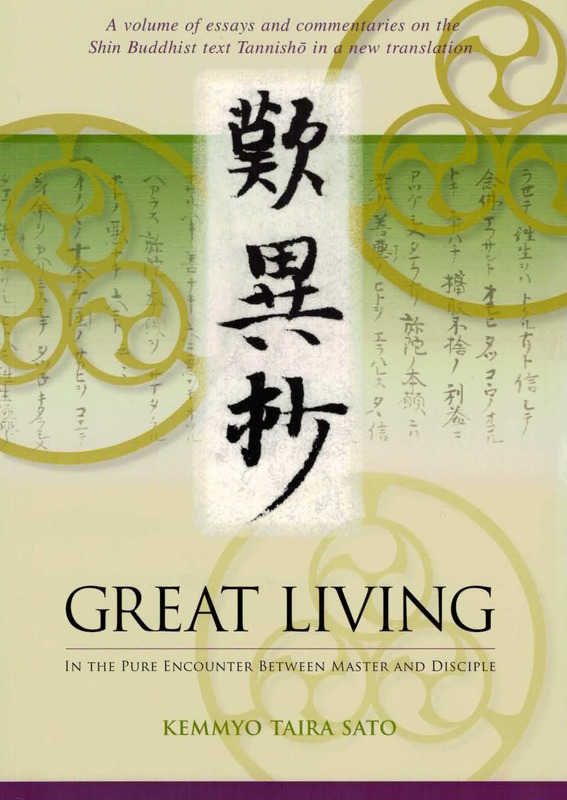 ‘Great Living – In the Pure Encounter Between Master and Disciple’ by Kemmyo Taira Sato. 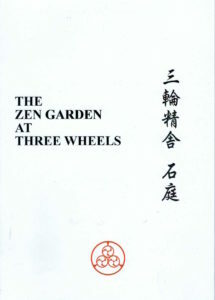 A volume of essays and commentaries on the Japanese spiritual classic, the Tannisho by the Director of Three Wheels Temple, Rev. 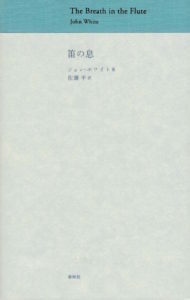 Kemmyo Taira Sato. 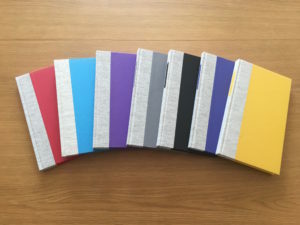 The Tannisho is one of the most famous texts in the Shin Buddhist tradition and formed the basis of a long series of study meetings led by Rev. Sato at Three Wheels Temple. Rev. 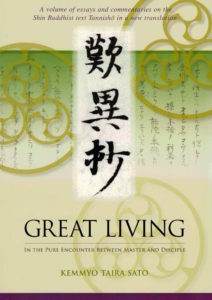 Sato’s new English translation of the text of the Tannisho, which has been praised for its clearness and accuracy, together with his meticulously detailed commentary is a unique and profound appreciation of the Tannisho from the perspective of the living encounter between teacher and student that lies at the heart of the Shin Buddhist teaching of Shinran Shonin. Beautifully illustrated guide to the Three Wheels Zen Garden with colour photos and detailed commentary by its designer Professor John White. 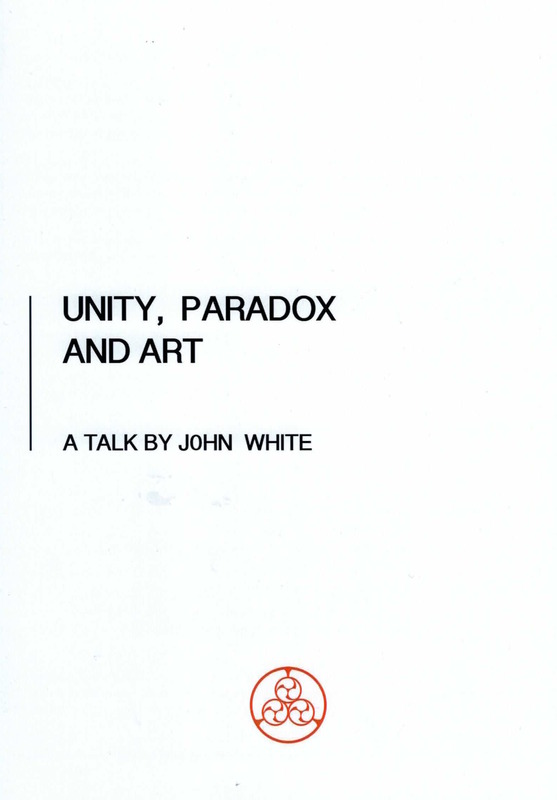 This booklet takes us on a journey through the design and creation of the garden guided by John White’s unique insights on the influences of the profound philosophy of ‘Harmony with Diversity’ which inspired it. 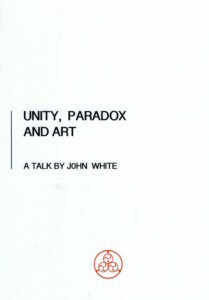 Limited edition publication of a talk given by former art historian and pro-provost of University College London Professor John White on the striking relevance between art and core Buddhist concepts of the ‘unity of all that is and is not’, ‘emptiness’ and ‘interdependent-origination’. Anthology of essays on the theme of peace and peacemaking complied by the Korean Buddhist leader Ven. Chanju Mun. 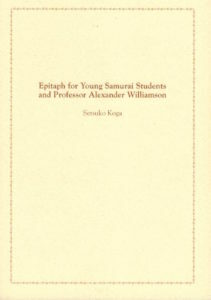 This volume includes the essay by the Shogyoji Archives Committee “How Faith Inspired the Save the Bell Movement” which is essential reading for those interested in exploring the spiritual background to the meetings to pray for World Peace and Reconciliation held every year at Three Wheels. 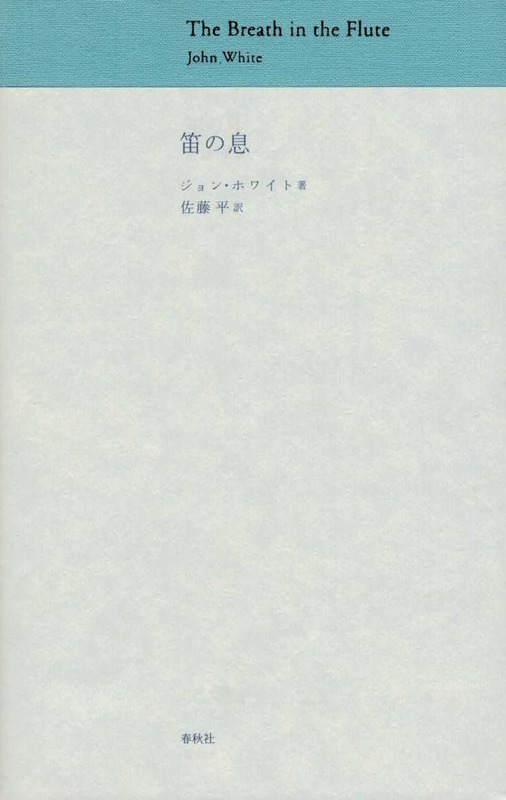 Hardback anthology of some of the most appreciated waka and haiku poems by John White on themes including love, life, paradox, emptiness and illusion; each with Kemmyo Taira Sato’s skilful rendering into Japanese. 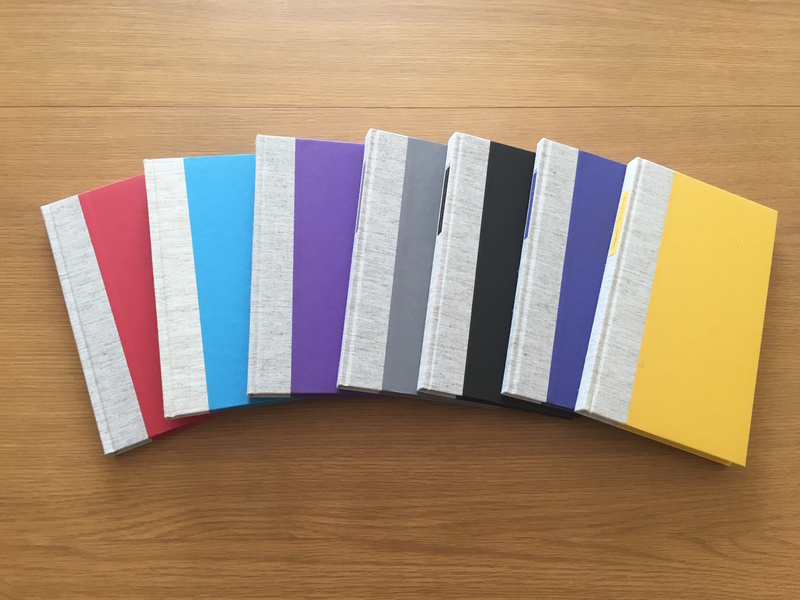 Beautifully bound hardback volumes of haiku and waka verse poetry published over the last 20 years. A poignant reflection written by the great-niece of one of the pioneering Japanese students who, over 150 years ago, who made the perilous journey from Japan to study at University College London, and together with three other Japanese students whose lives were cut tragically short by tuberculosis, found his final resting place in Brookwood Cemetery. 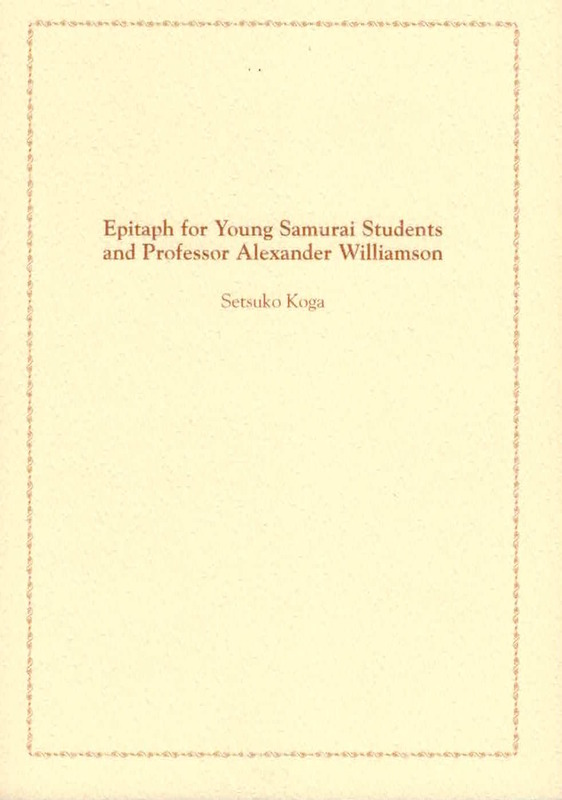 Setsuka Koga retraces their steps in history and, through a special set of occurrences, is led to their newly re-discovered graves in Brookwood Cemetery.